What's Wrong With Your Contractor Coupon Postcards? Contractor coupon postcards are a great way to generate leads and remind people about your brand. That said, they’re only a great idea when done right. If it seems like you’re sending contractor coupon postcards into a black hole the moment you stick a stamp on them, it’s time to reevaluate your contractor marketing strategies. 1. You omitted vital contact information. Your logo should be clearly visible on the front and back of the postcard to boost brand awareness. You also need to make sure you’ve listed your business name, phone number, website, and address. It can be easy to get so caught up with the design and message that you forget the most important information! 2. There’s no expiration date. Coupons need to be time sensitive. When you include an expiration date, you’re imploring a sense of urgency that triggers a quicker response from consumers. 3. You’re sticking to a paper trail. If you want to appeal to today’s cyber-savvy consumers, give your customers the option to either cash in their coupon in person or redeem it online when they schedule an appointment or pay via your website. Instead of offering 20 percent off your customers’ next service appointments, specify a particular service. Since contractor work ebbs seasonally, this is the perfect opportunity to remind your customers to take care of certain maintenance items that are relevant for the season. 5. You’re sending the same postcards to everybody. Existing customers should not receive the same mailers as new customers for whom you’ve never worked. Know your target market, and adjust your mailings according to each segment’s specific needs. 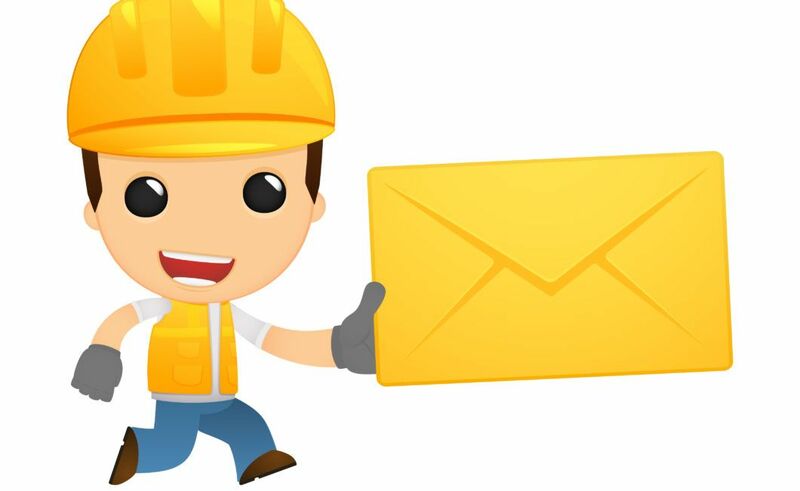 Need a little help getting your contractor coupon postcards in working order? Check out some great examples of contractor postcards in the Contractor Marketing Store.